A Taste of Leitrim event will take place in conjunction with the Apple Day at the Organic Centre, Rossinver on 23rd September 2018. 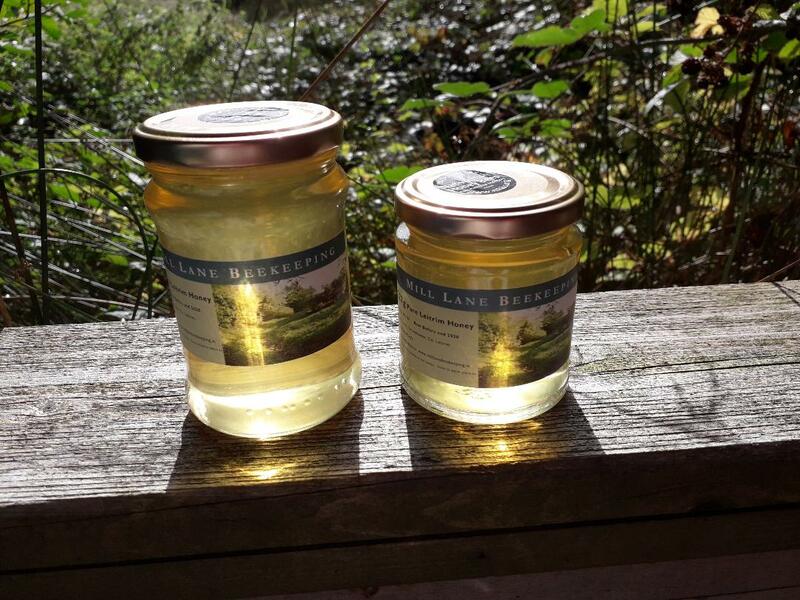 Mary McNutt will introduce the presentation with a brief overview of bee-keeping, honey production and Mill Lane’s vision. Mary Hyland will follow, discussing how important pollinators are, the Native Irish Honey Bee and how it contributes, and why sustaining a Native bee population in Ireland is so important. 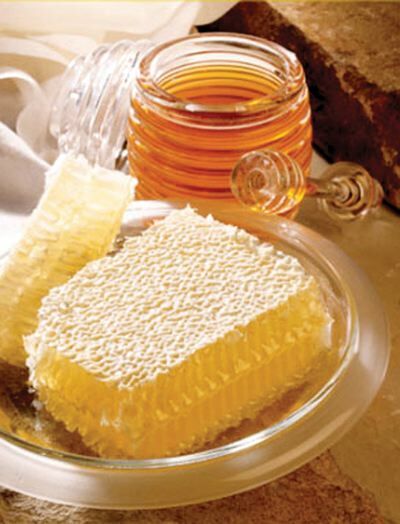 Special treat: we will be sampling 5 different honeys so our audience can get a sense of the wonderful variety of honeys in Ireland. 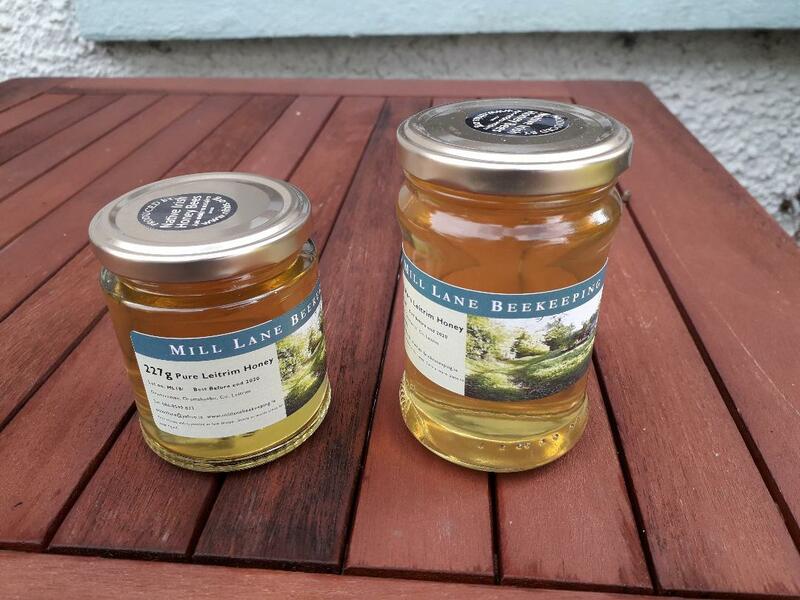 Mill Lane Pure Leitrim Honey (8oz and 12oz) will be on sale at the event.